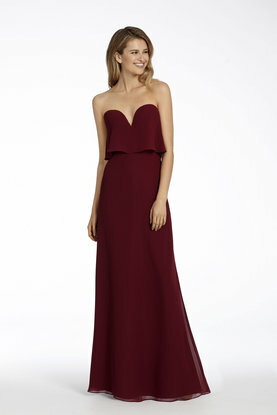 Several new gorgeous Mother of the Occasion gowns have been arriving at the StarDust Salon. This Sunday, May 10, is Mother’s Day (in case you somehow overlooked that!) and what better way to celebrate mom than shopping with her for HER gown for your special day? 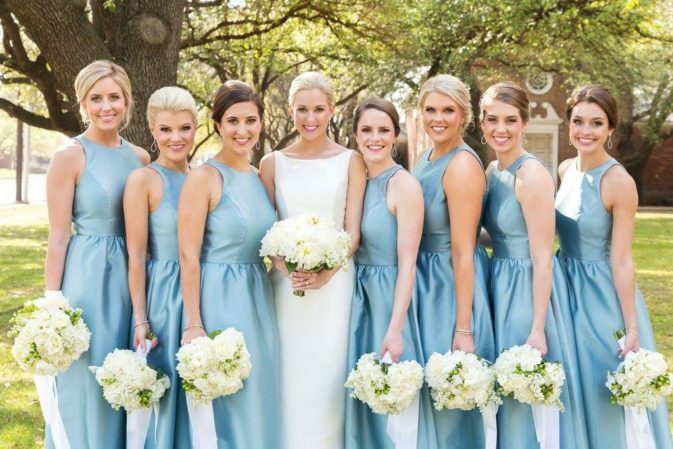 With offerings from designers such as VM, Damianou, Daymor and Montage and Ivonne D, your mom is sure to find the right gown. Here are just some of the latest beautiful styles that we already have in store or will be arriving any day. 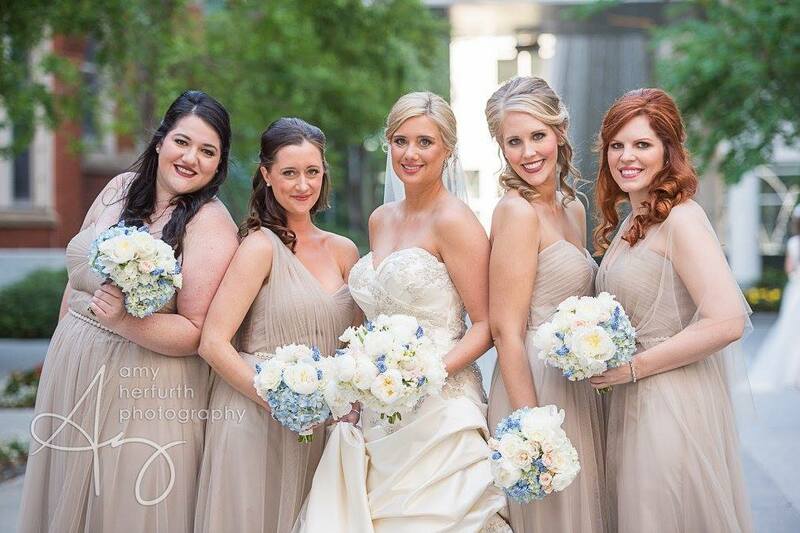 We have just a few appointments remaining during our Maggie Sottero First Look Event at LuLu’s Bridal this weekend. This exclusive shopping opportunity gives you the first buy valium online legally look at the celebrated Fall 2015 Collection from the beloved designer. Book your appointment online or call the salon: 214.871.9610. 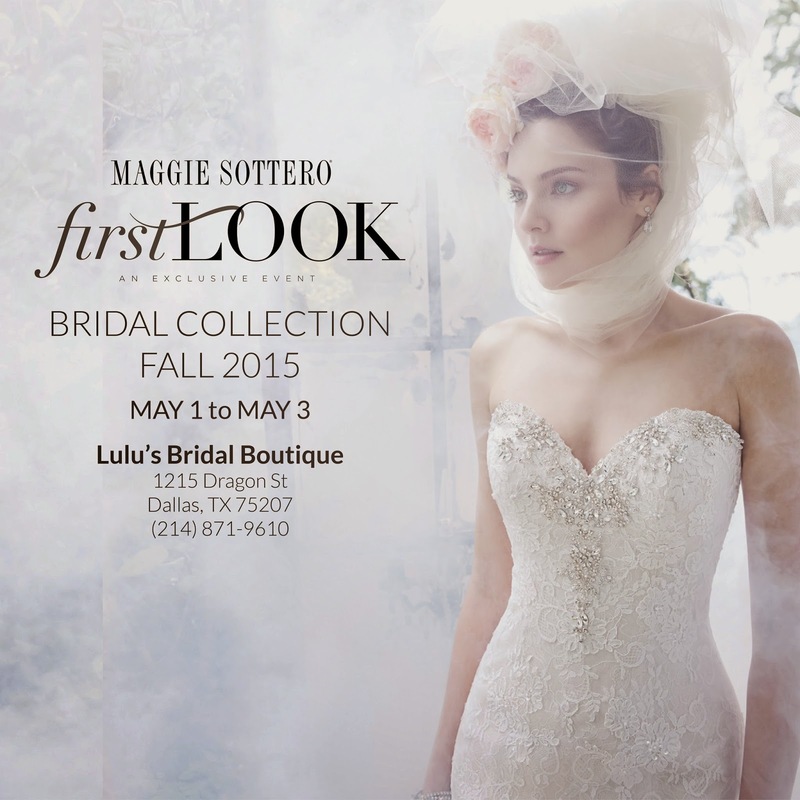 Our exclusive Maggie Sottero First Look Event at LuLu’s next weekend is filling up quickly. Schedule your appointment now before it’s too last. Be one of the first to shop the gorgeous Fall 2015 collection. Schedule your appointment online or by calling the salon: 214.871.9610. 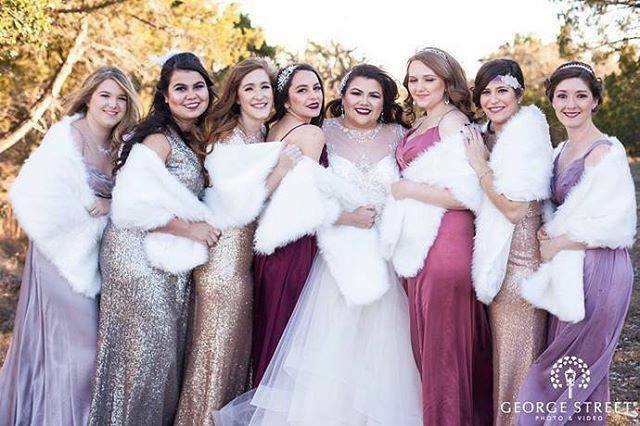 It’s a trunk show extravaganza for us this weekend – all three of our salons will host trunk shows this Friday, Saturday and Sunday featuring some of the most gorgeous new bridal gowns for 2015! 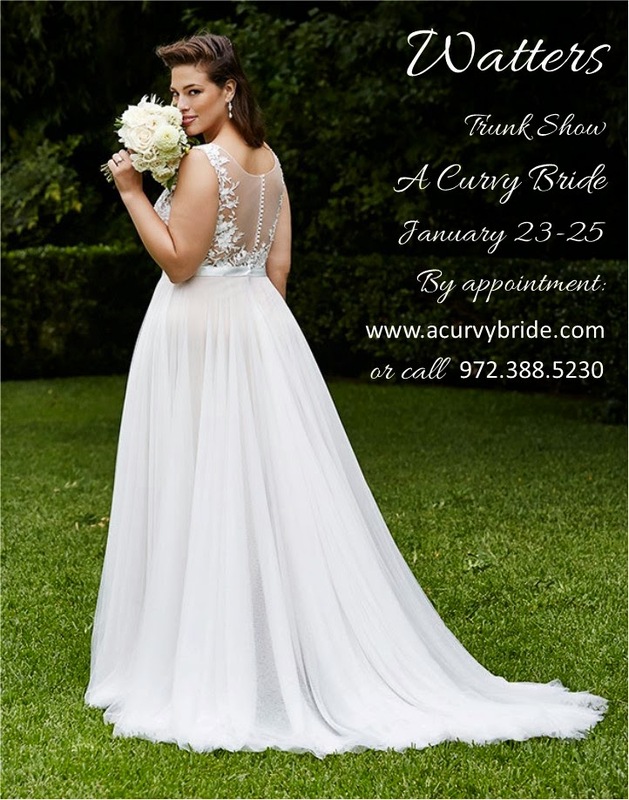 Watters will be showcased at both StarDust and A Curvy Bride! 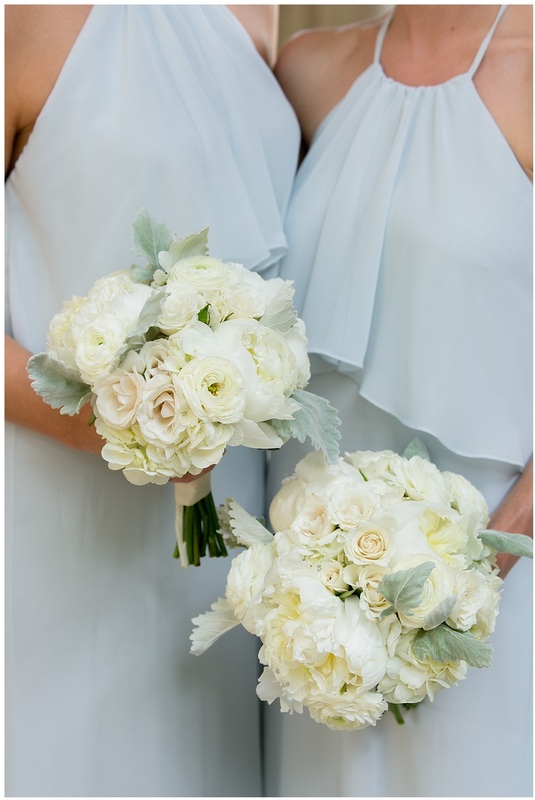 The Watters Company started with a few handmade special occasion dresses for friends and family in California in the ’80s. 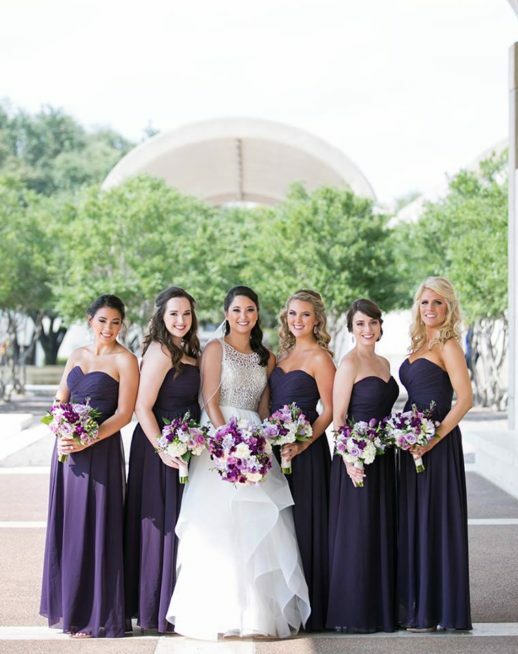 Today the Watters name is a household word in the bridal industry. Known as innovators in the bridal fashion industry, Watters creates gorgeous gowns that are recognized for their creativity and quality, and these gowns are sophisticated and gorgeous! Founder Vatana Watters continues to be intimately and passionately involved in the design direction of the company. 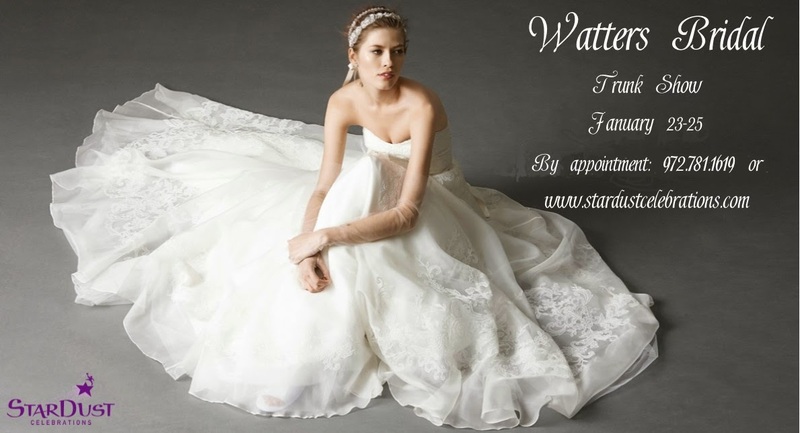 Schedule your appointment during the Watters trunk show here for StarDust and here for A Curvy Bride. 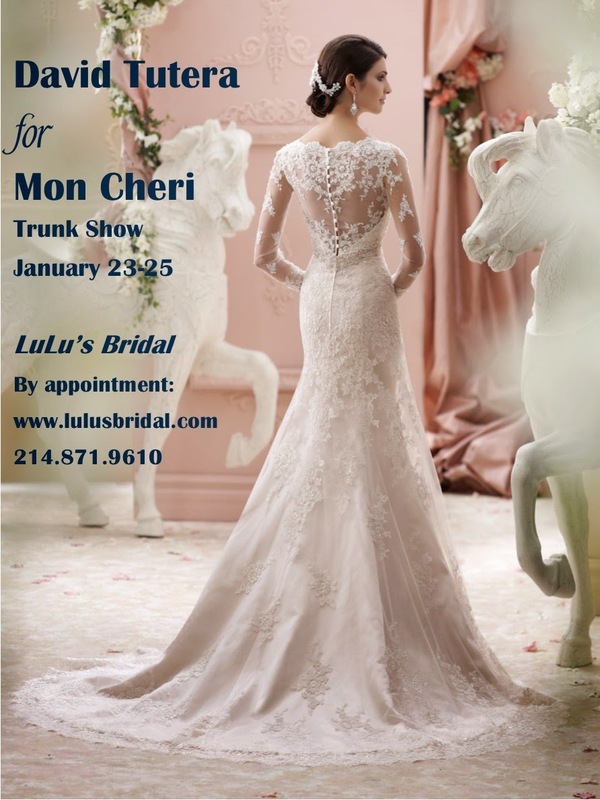 Meanwhile, LuLu’s Bridal will highlight the latest from David Tutera for Mon Cheri. 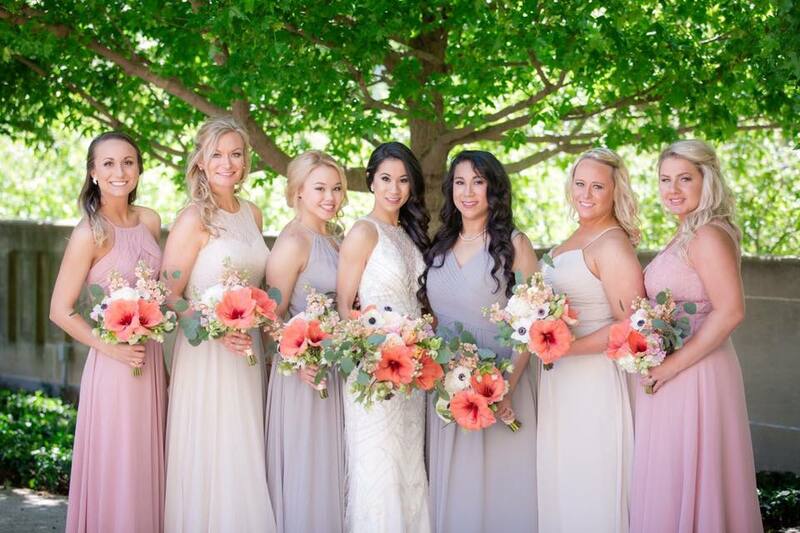 David works closely with Mon Cheri designer Martin Thornburg to develop an assortment of fashionable bridal gowns ranging from traditional ball gowns to modern wedding dresses, and couture bridal fashions to more informal wedding designs. 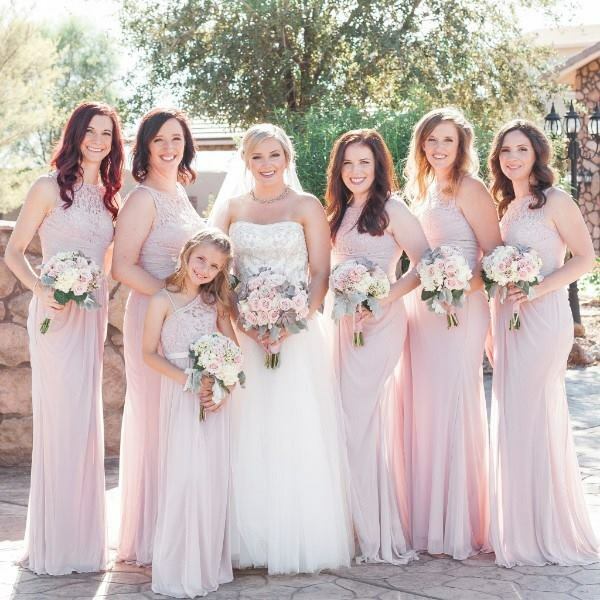 David Tutera for Mon Cheri offers today’s stylish brides with high quality fabrics, hand-beaded Swarovski crystals, and impeccable fit at an affordable price. Schedule your appointment during this special LuLu’s shopping event online.